Walker Building Center also will build to order sheds for customers. A customer can have the shed built to their specifications and delivered with no delivery charge. 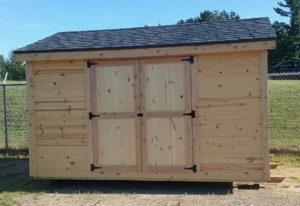 These sheds are durable, with quality craftsmanship and the highest quality of lumber. All sheds have a floor in them, can have windows if a customer so desires. 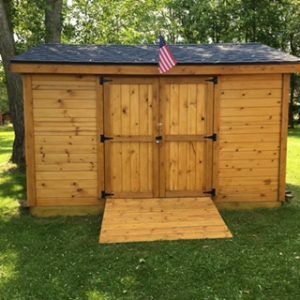 If you would like to order a shed built for you — please contact our office with your specifications and we will give you an estimate on the cost and time frame.